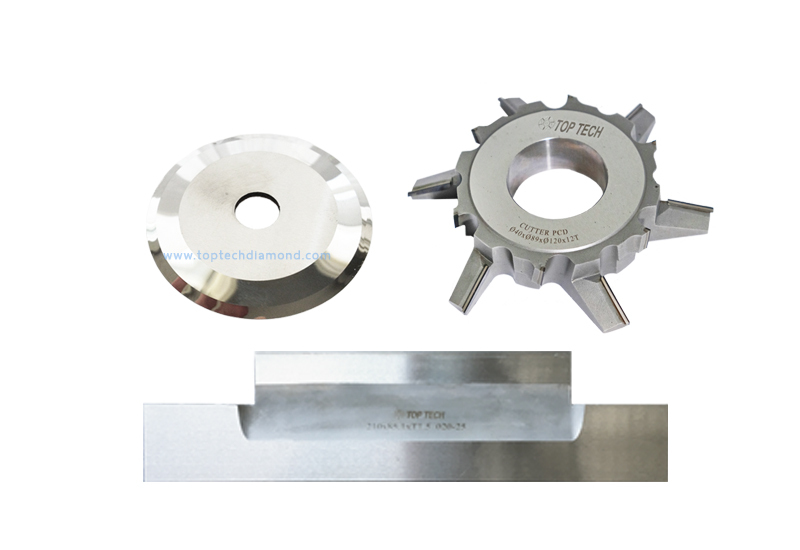 TOP TECH is a leading manufacturer of special cutting tools, including polycrystalline diamond tools (PCD) and cubic boron nitride tools (CBN). 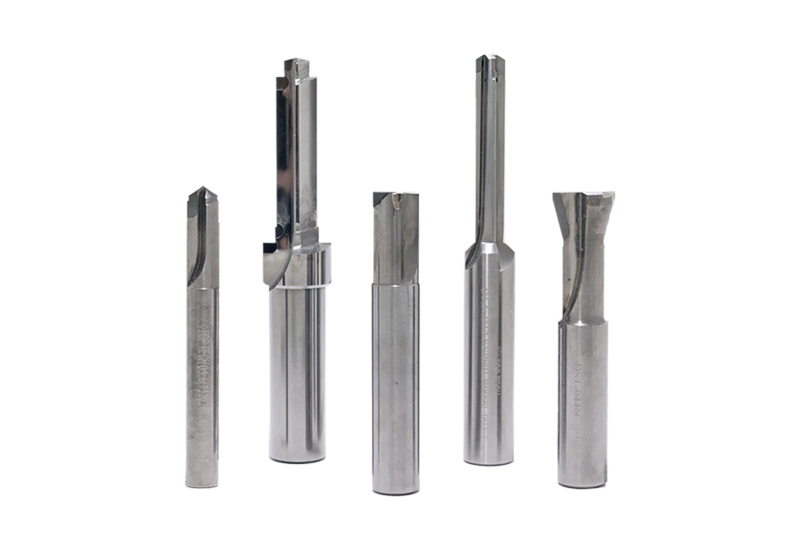 Our engineers have expertise in designing and producing all kinds of tools, they know what customer need and offer the best available solution, which will help your work more efficiently. 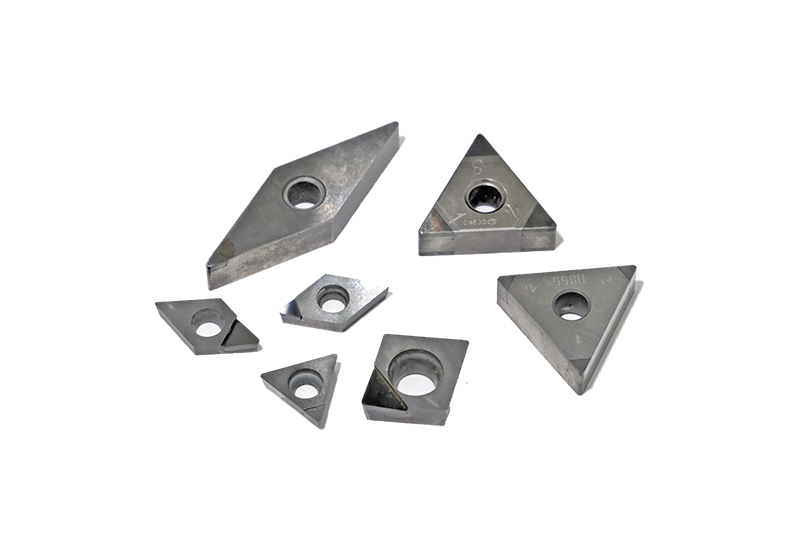 Certified with ISO 9001:2015, We have strict management systems from purchasing raw material to final product inspection. 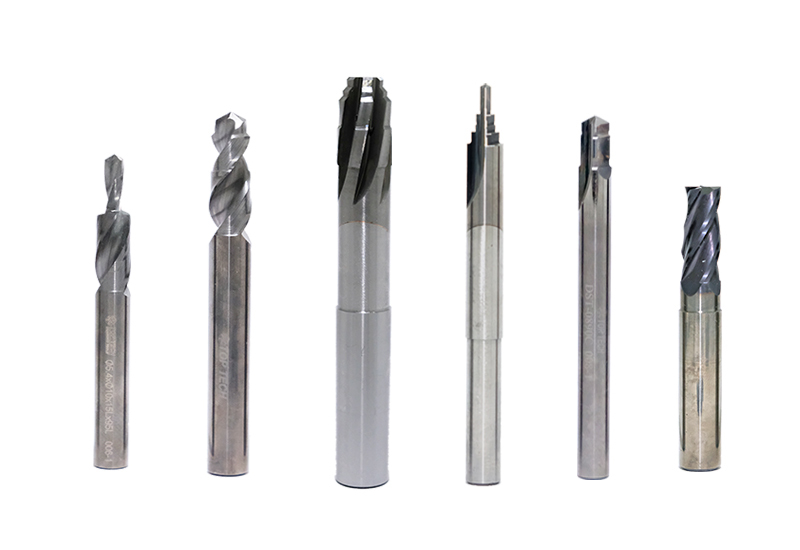 Whatever sample order or mass production, quality is guaranteed. We have technical support teams wait to solve customer’s problem and offer the best solution. we hope to work closely together with our partner. 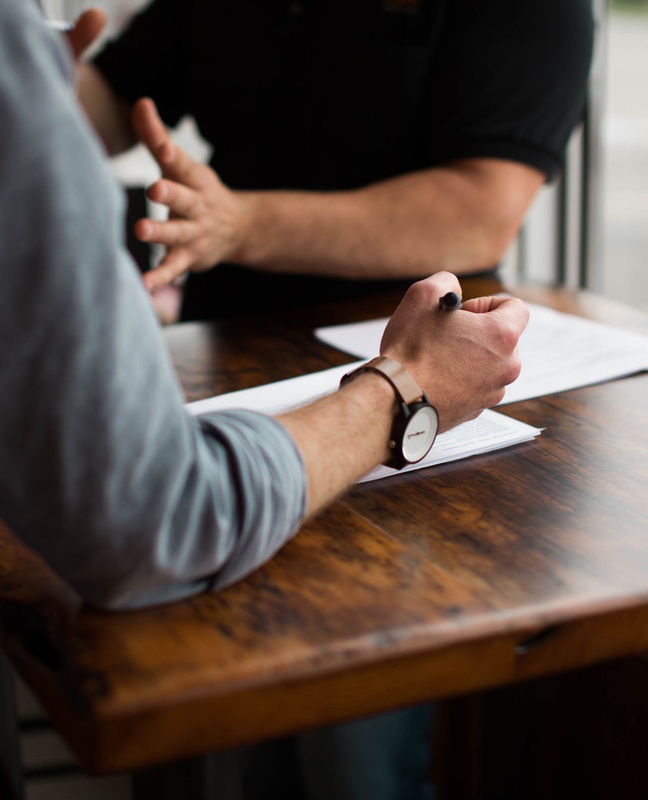 Delivery to a customer within fixed time frames is validated on a joint basis. We want to provide reliability to our customer. Clients request for quotation by sending us request or tool drawings. Our engineering team will check and offer layout drawing for you, we’ll work out a formal quotation which including the rough design, price, lead time, payment terms. If clients accept our quotations, then sending us formal order and arrange the payment following the terms. 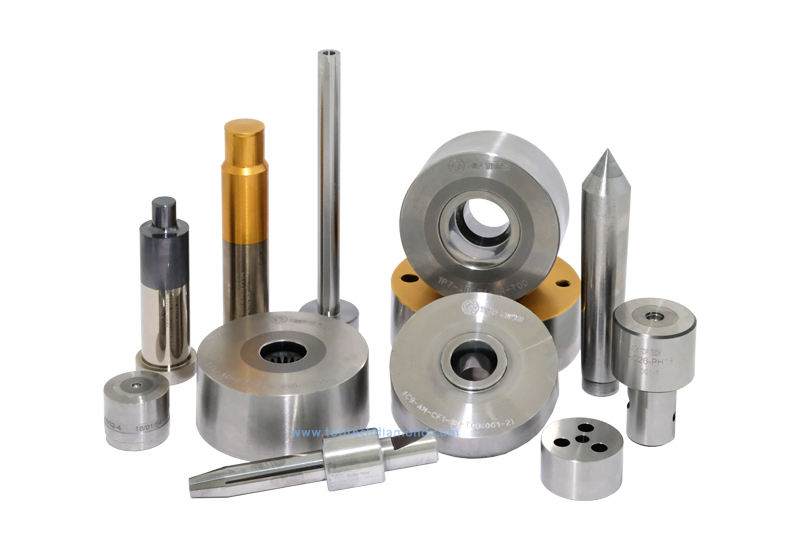 Once we receive the orders, our engineers will check the requirements again, if no drawings for the tools, we’ll offer clients detailed design drawings and confirm with clients. After getting confirmation from clients, we’ll start the production and update the status to clients according to schedule. We are looking forward to your cooperation !